We thought this might have been a prototype for the original game of Clue (“Rev. J.E. Barry did it, in the gymnasium, with the Samurai sword. That was a Clue weapon, right?) 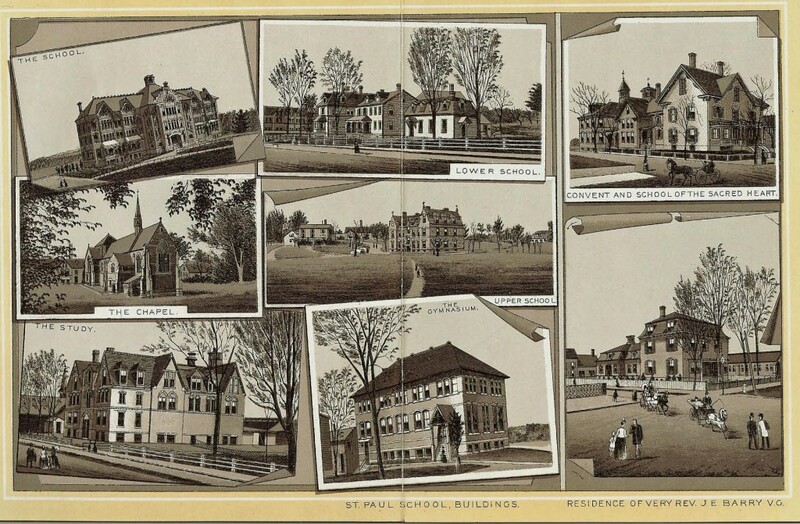 But it turns out it’s something even weirder than that, a postcard of St. Paul’s School buildings! That way you could send your classmate in the lower school a special note from the upper school so you wouldn’t have to miss each other between breakfast and dinner. Thanks to reader Earl Burroughs for the photo. 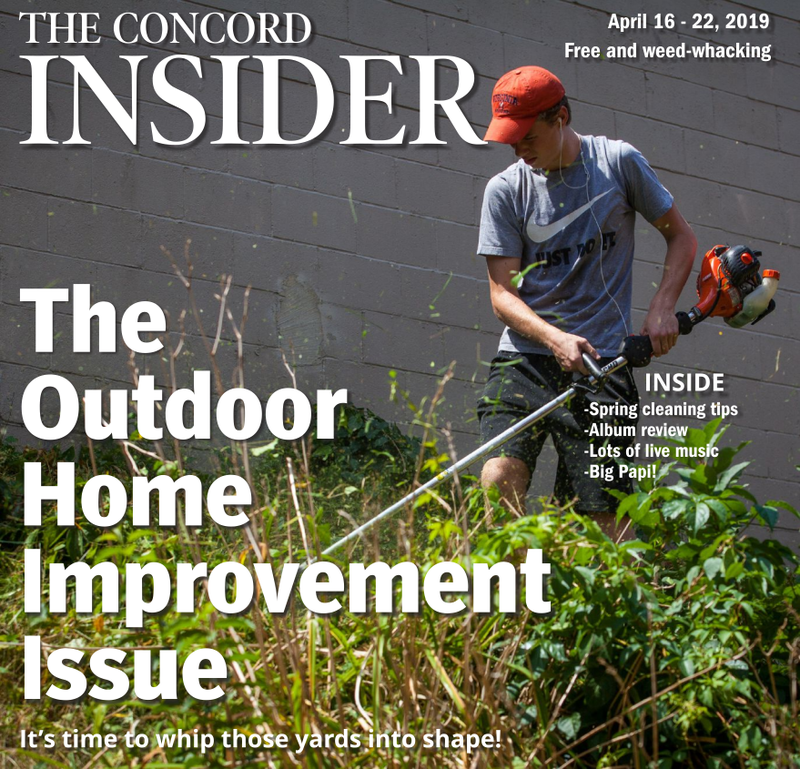 We know you’ve got some classic Concord photos lying around, too – send them to us at news@theconcordinsider.com.